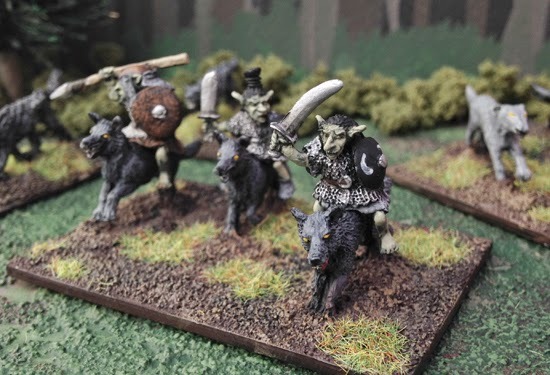 This week I painted some wolf riders to join the 1/72 scale DBA Goblin army that I left incomplete three years ago (see previous post). I'm pleased to say I finally finished all twelve of this army's elements (more photos to come). 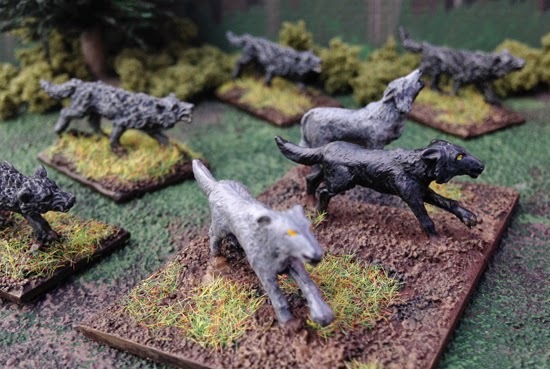 These 20mm metal wolf riders from Splintered Light Miniatures mix well with the 1/72 scale figures making up the bulk the army. Their 20mm fantasy range is a great way to supplement the 1/72 plastic sets that I'm relying on to build my fantasy armies. 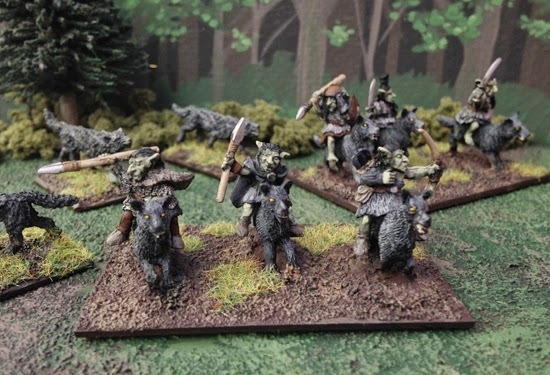 The fan-made Misty Mountian Goblin DBA army list calls for three elements of wolves (really just Light Horse from regular DBA). The first two elements are from Splintered Light and my third is composed of wolves from the now defunct Mega Miniatures. Running in the background are some old Grenadier wolves. I've been reading about the Celtic warrior queen Boudica. Until recently I didn't know much beyond the fact that she lead a revolt against the Romans. Shortly into my first book I learned that there are actually very few details known about her and her battles (even her name has been confused). To build a more complete picture authors combine the surviving Roman accounts (by Tacitus and Cassius Dio), archaeology, and general descriptions of Celts and Romans. Books on this subject are all pretty short, the differences lying in how the authors choose to fill in the blanks. Here's the short story: Boudica was married to the ruler of the Iceni, an independent tribe bordering Roman-occupied Britain. In 60 AD he died, and in his will he called for joint rule by Queen Boudica and Emperor Nero (in far off Rome). The Romans (who had invaded Britain only 17 years earlier) took this opportunity to annex all the Iceni territory. When Boudica protested she and her daughters were assaulted by Roman soldiers. 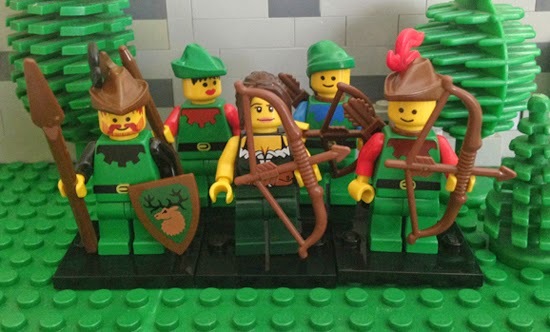 Boudica and the enraged Iceni began an armed rebellion, joined by the neighboring Trinovantes tribe. 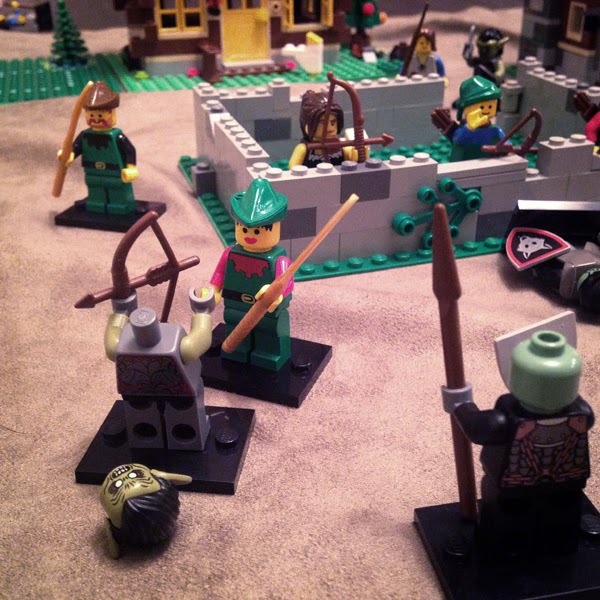 They destroyed three Roman towns (including London), but within a year they were defeated by the Roman governor's legions in a single decisive battle. The Boudican Revolt Against Rome by Paul R. Sealey. As a professional archaeologist, Sealey focuses on what can be learned from physical discoveries. For instance, we're able to map out the precise borders of the Iceni territory because the coins and ceramics they left behind were in a different style than neighboring tribes. We can tell the size and layout of the Roman towns that were destroyed because they left a distinct layer of ash and ruin. 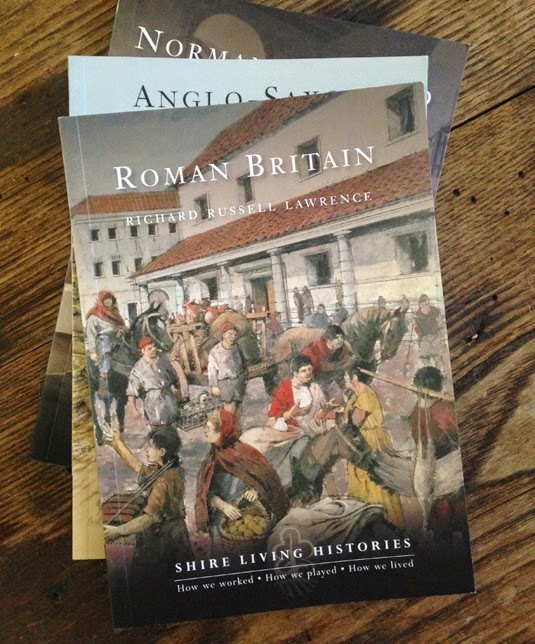 Sealey ends his book with a chapter on the Roman rebuilding and reconciliation after the war. *This book was first published by Shire in in 1987, but it was updated and reprinted in 2004. It appears to be out of print now, maybe because Osprey (which now owns Shire) released their own book on Boudica. Nic Field's book includes the same chapters as all books in Osprey Publishing's Campaign series: an intro, a timeline of events, Opposing commanders, Opposing armies, Opposing plans, The Campaign, Aftermath, The Battlefield today, and a bibliography. In the introduction the author makes some extreme statements about soldiers in general. I guess he was trying to be clever, but it was just distracting. The rest of the book, thankfully, doesn't suffer from this. A discussion of typical Roman and Celtic armies of the time augment the Boudica story. The chapter is skewed a bit too much on the Roman side. There are more photos and descriptions for Roman military equipment. The Celtic section focuses heavily on their use of the the chariot, while giving little attention to shields (the most most important piece of defensive equipment used by the Celts). Fields dismisses the idea of sophisticated Celtic battle tactics, but I'd say the captured Celtic standards and horns seen on the Arch of Orange imply they did indeed have the capabilities for battlefield signaling and coordination. The military background of the Roman governor Paulinus was welcome, as were the explanations of the financial pressures and need for natural resources that drove Roman actions. The text is supported by four large well-research illustrations by Peter Dennis (I really like his style), as well as numerous color photos of artifacts and reproductions. I almost passed this book by because the cover somehow looks like a self-published novel to me. But, I'm glad I got it. Hingley and Unwin are both archaeologists. 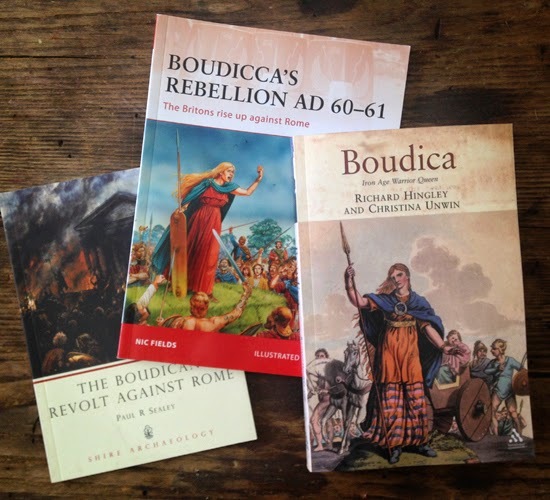 Their book is a careful investigation of the evidence, divided into two parts: "Boudica," the ancient history and "Boudicea," a discussion of how she has been perceived in culture through the ages. Misspellings made by ancient authors and errors made by scribes are to blame for the incorrect spellings of Boudica's name. The rediscovery of these ancient texts texts during the Renaissance made the incorrect "Boudicea" spelling popular. This lasted until mid-twentieth century linguistic studies strongly suggested that "Boudica" is the correct spelling. In the Celtic language her name translated as "victory". 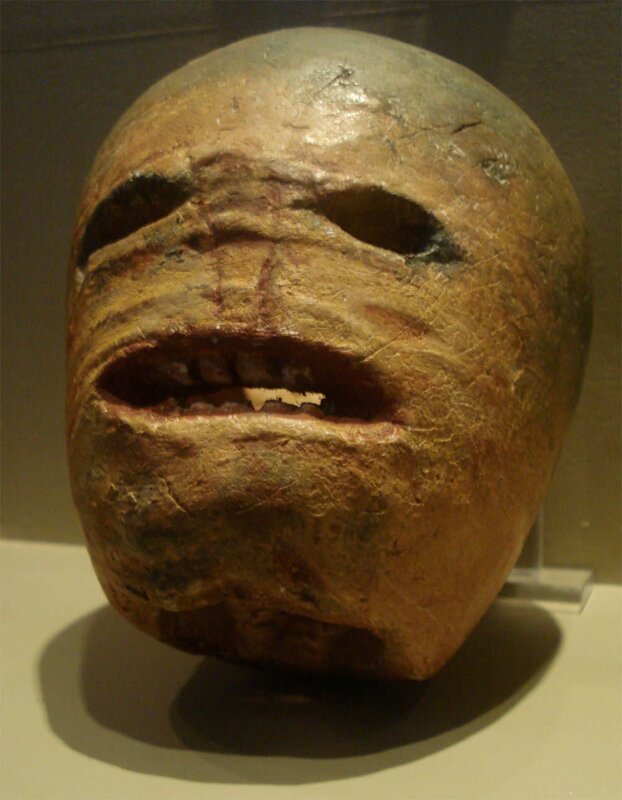 "Halloween Customs in the Celtic World"
"Samhain: How Ritual Formed and Formation of Irish Celtic Identity"
"The Fantasy and Folklore of All Hallows"
Unfortunately, the details of historic Celtic traditions are foggy. 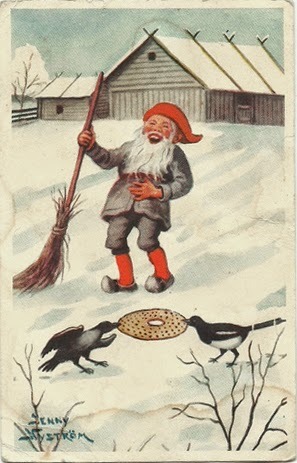 Iron Age Druids insisted that history be passed along orally (no writing down anything). That said, this book A Brief History of the Druids Peter Berresford Ellis is a good read for ancient Celtic beliefs. I visited a hobby store for the first time in a long time and saw that Reaper Minis is now selling plastic figures. 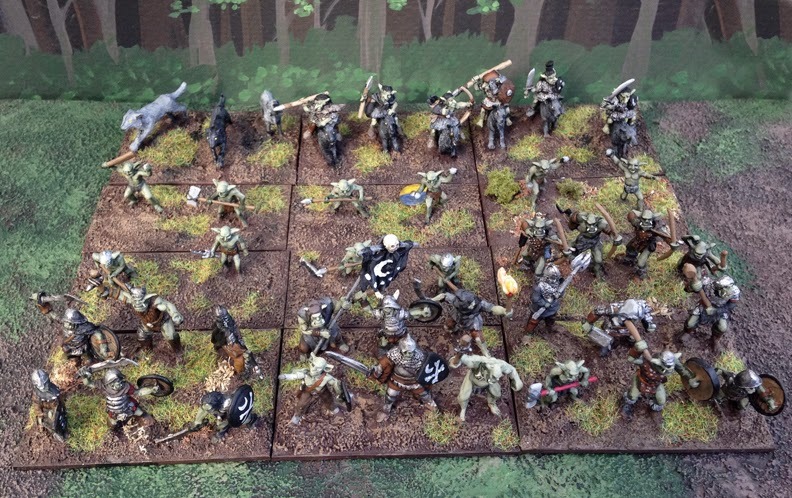 They had a big display of these 25mm (more like 28mm I'd say) Dark Heaven Bones minis. I bought a bat swarm and a pair of rat swarms. Each pack was under $3.00. 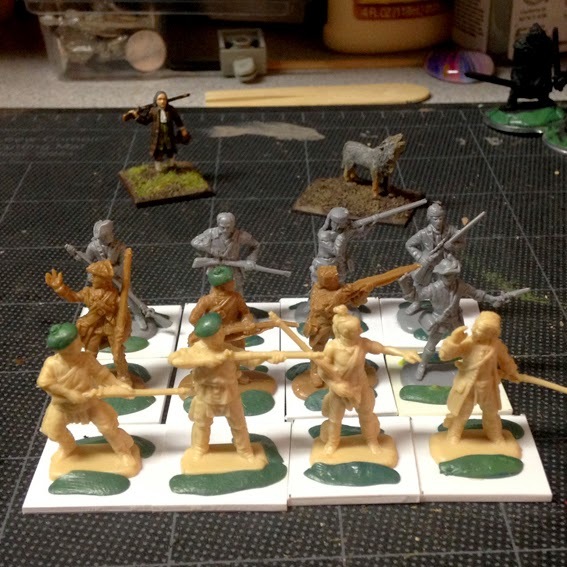 I mounted each model on a 1-inch (25 mm) metal washer (from the hardware store). This adds some weight to the bats and keeps them from falling over. The packages said that the models are ready to paint, but I primed them with black paint. 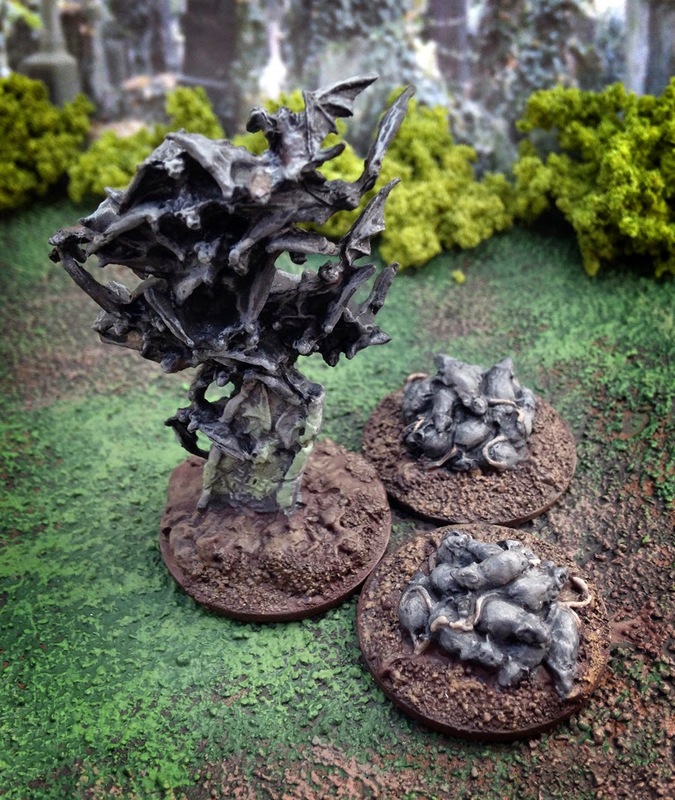 A while back I remember looking at some bats for 15mm models, but now I can't remember who made them. I think they came on a transparent post to look more like they were flying in the air. Real life bats come in all sizes, so I figured 15mm bats would work well with my 28mm figures. P.S. Check out these witch and cat minis I painted for Halloween 2009 and ghosts from the year before. When I first got into mini painting like 15 years ago WAB really impressed me (ancient history is my favorite time period to read about). I never knew anyone locally who wanted to play, but I bought the rulebooks and painted some Celtic and Roman armies anyway. Based on what I saw online WAB seemed really popular, so it was a surprise to now see that the rulebooks are out-of-print and The Miniatures Page doesn't even have a message board for it anymore. The WAB Forum still looks active, though. I wonder why WAB lost popularity in favor of the more recent ancient rules like Field of Glory and Hail Caesar. I was bummed to see that Mega Miniatures went out of business. They made some really nice animal models and villagers at a really low price. It looks like their molds have been scattered among other manufacturers. Amazon Miniatures had some nice animals and monsters, but they're gone too. The lesson here? Hoard as much lead as you can because you never know when someone will close shop. About a month ago I visited a bookstore that just happened to be next to a hobby shop. My local hobby shop went out of business a few years ago, so I hadn't been in one for a while. I expected they would have GW's The Hobbit models to go with the movies, but the guy at the store told me no one plays that game anymore. You can barely find them on GW's website. Online I did notice that GW sells the Hobbit minis, but they're more expensive than the old LOTR minis used to be. I guess fewer people are into them, so the price has gone up to make the most profit from the few remaining fans. A lot of the blogs I used to frequent are either gone, or they haven't been updated in 6 months to a year. Of course, I can't blame them—I'm equally guilty of that. I dug out my shoebox of Citadel Paints. 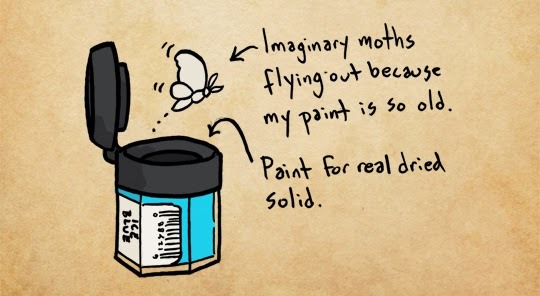 Most of my colors are dried solid. I had one color in their current paint bottle design, and it's still good. So, it's nice to know that these modern bottles are really air-tight. And when did Citadel Paints change all the paint names? So confusing for a guy trying to replace his paint supply. And one little bottle is four dollars now? Ugh. (check out this video on various model paint brands) I went into my local hobby shop for new paint, and when I walked in the shop every head turned to look at me—just like when a cowboy from out of town enters a saloon for the first time. 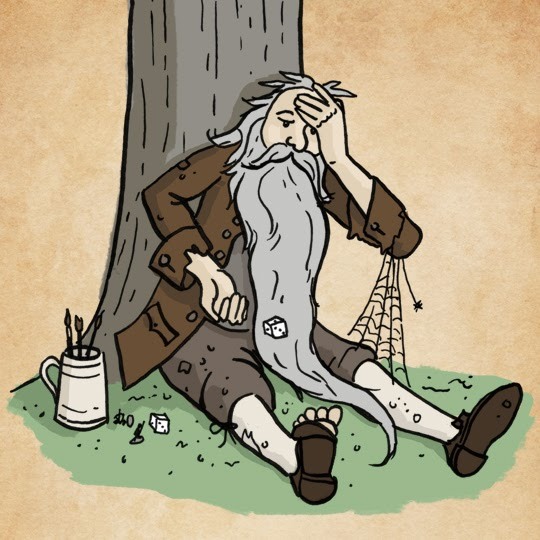 So, anyway, I'm looking forward to getting back into painting and gaming. There are lots of new minis and models out. And I thought this was interesting: Wargames Strategy: Soldiers and Strategy magazine held a recent poll of 7000+ wargamers. The results are an interesting way to see what's going on in the hobby today. 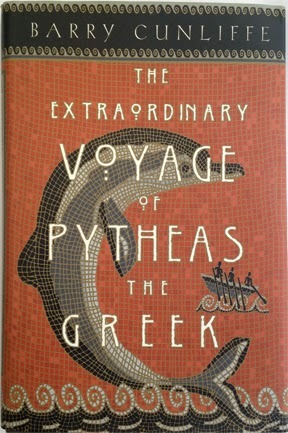 The Extraordinary Voyage of Pytheas the Greek is a good read for anyone into exploration and ancient history. Sometime around 330 BC a man from the Greek colony of Massalia (now Marseille in France) began a years-long journey through Gaul, Britannia, probably Iceland, and possibly Demark. He explored lands which were completely a mystery to those living in the Mediterranean. Upon his return Pytheas wrote a book detailing his voyage. Unfortunately, On the Ocean has not survived, so author Barry Cunliffe has pieced together the tale using references in ancient texts, archaeology, anthropology, and geography. The evidence he provides to explain his theories is always fascinating. Cunliffe is an archaeologist who has written many articles and books on Iron Age Britain. He is an expert in this period, but his writing can be a bit dry: more informational and not so dramatic. Sailing the rough Atlantic and meeting unknown Celtic tribes must have been exciting and dangerous, but any thrilling tales Pytheas might have shared are lost. I bought the hardcover edition (Walker & Company, now owned by Bloomsbury) because I love the dustjacket design. Penguin released a less expensive paperback version. I haven't studied Medieval politics and conflicts much (most of my Medieval reading has been about daily life). To be honest, I wanted to learn about the Wars of the Roses because I heard that G. R. R. Martin drew inspiration from them. Alison Weir's book (published by Random House / Ballantine Books) is intended for a general reader like myself, and it was a useful introduction to the period. In reading the reviews of other books on the Wars of the Roses it seems some other authors don't offer enough detail on the principal players. Weir was skillful at portraying the histories and personalities of the multitude of characters. This is an unenviable task. The number of competing families was large, there were many important members of each family, positions held by these individuals changed frequently, and a single title applied to different men after death or loss of inheritance. Not surprisingly, there were times when I was confused, especially when the author referred to someone using his title and his surname. 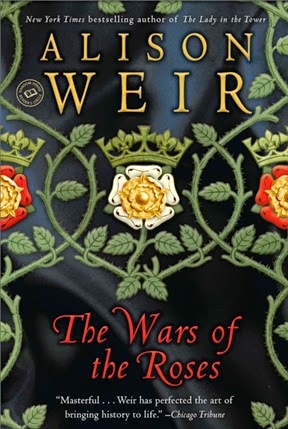 Overall Weir did an excellent job of presenting the ever-changing alliances and reversals of fortune which characterized the Wars of the Roses. For more on the Game of Thrones / Wars of the Roses connection check out these articles on Mental Floss and the Daily Mail. P.S. I'm looking forward to reading Dan Jones' Wars of the Roses (Penguin) when that book comes out later this month. P.P.S. Front Rank Miniatures has a very nice Wars of the Roses line in 25mm metal. 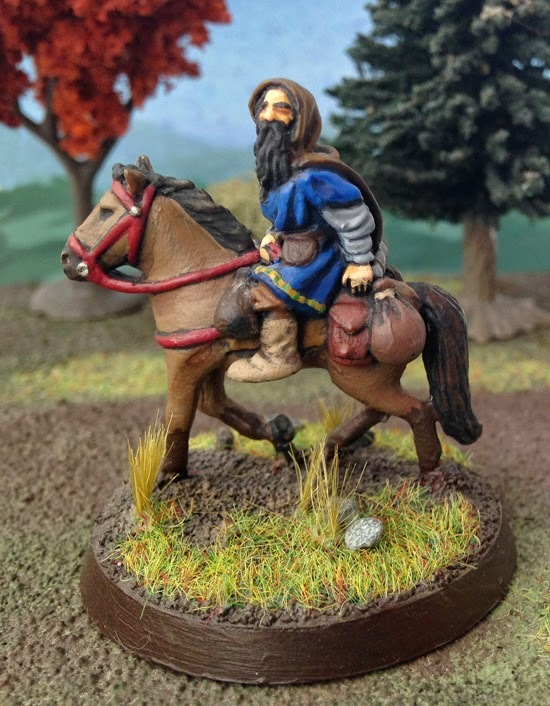 I bought this Mithril Miniatures model back in the 1990s from my local hobby shop, and I painted him a just few years ago. 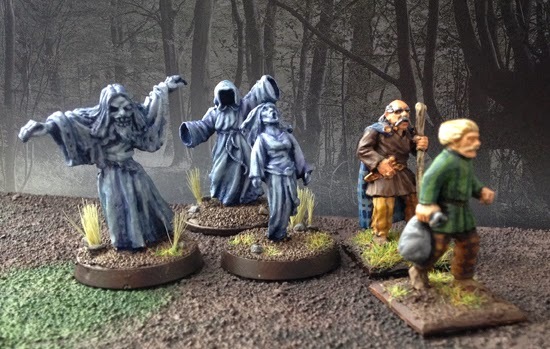 Mithril still produces Tolkien minis, but I think this particular model is out of production. 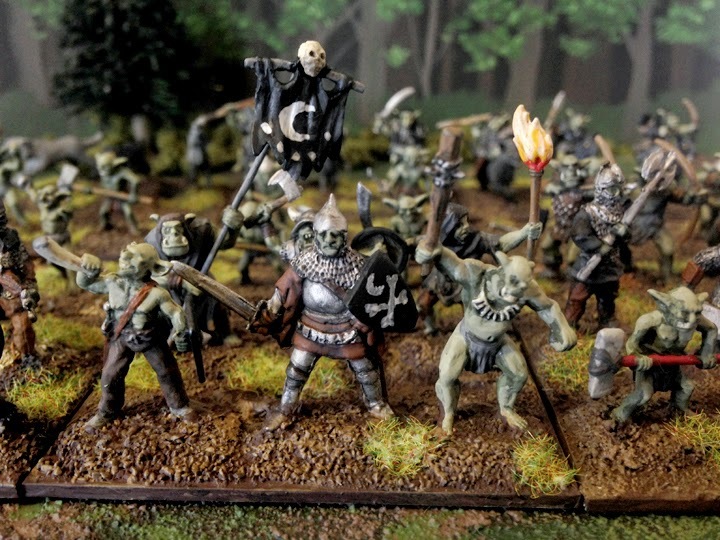 They have had the official license for Lord of the Rings miniatures since about 1987. I read somewhere that Games Workshop is allowed to produce its LOTR minis at the same time as MIthril because they are for use in a game (as opposed to Mithril which are for display). I mounted the this guy on a Games Workshop cavalry base. 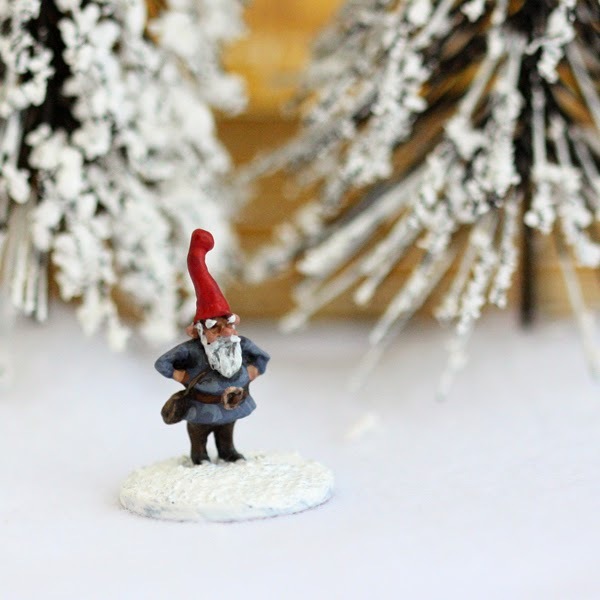 Mithril minis have very rounded features as you can see in this super-zoomed in photo. Their dwarves mix pretty well with GW LOTR dwarves even though the average Mithril man is supposed to be 32mm. 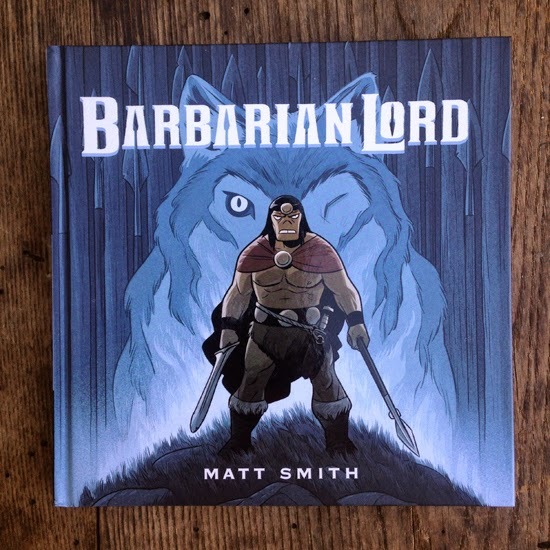 I love the illustration style and the fantasy-Norse setting of Matt Smith's new comic book Barbarian Lord, and there is some very nice dry humor. The main character, however, is completely two-dimensional. 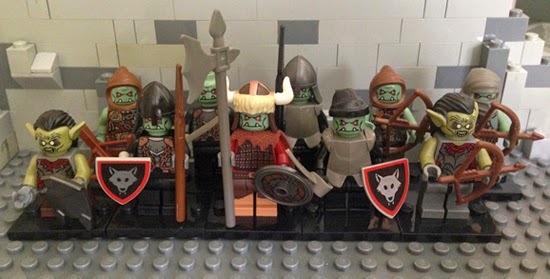 A quest is usually written an opportunity to grow and develop a character, but the man known as Barbarian Lord just kills thugs and monsters. 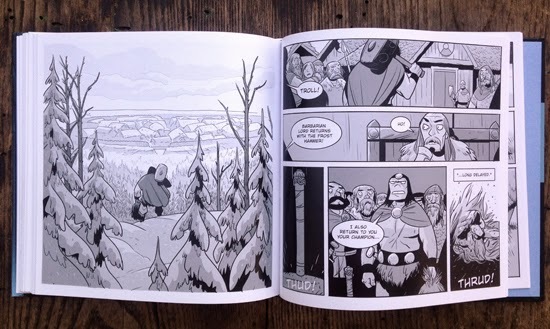 Still, the book was a fun read and a visual treat. 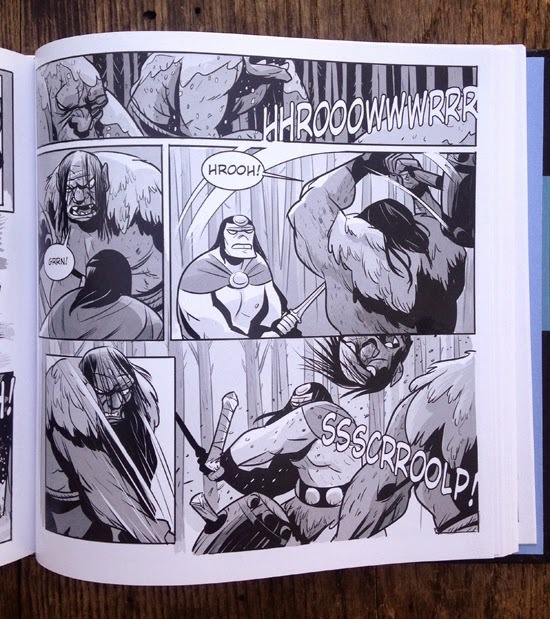 Barbarian Lord is published by Clarion Books. 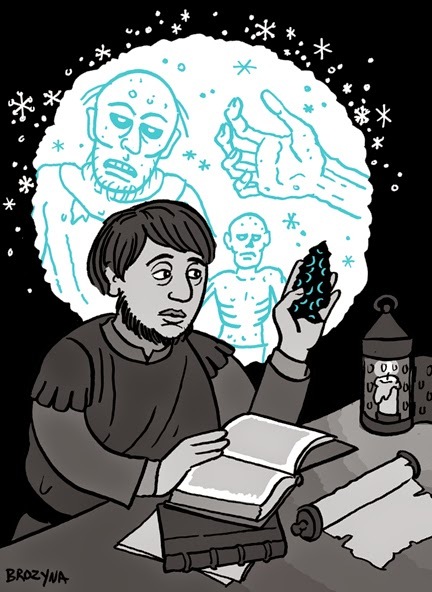 Spoiler alert: Samwell Tarly does some reading at his local Night’s Watch library in A Feast for Crows. 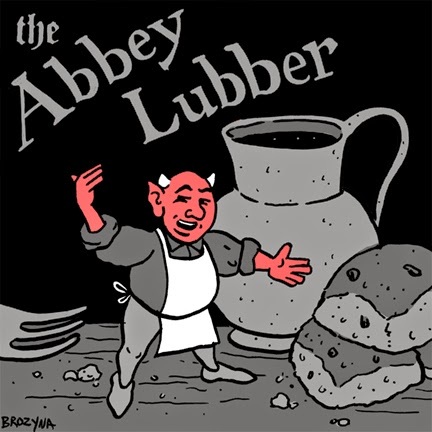 I drew a Medieval abbey lubber (or butter spirit), which were believed to tempt monks into gluttony and drunkenness.